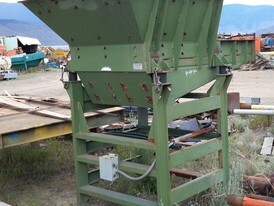 Savona Equipment is a vibrating grizzly feeder supplier worldwide for complete aggregate, recycling, mining, and sawmill operations. 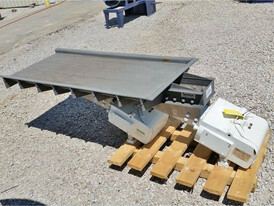 A vibratory feeder is an electro-mechanical instrument that uses vibration to transport (feed) material to a process or machine. 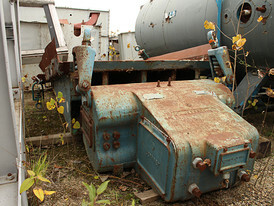 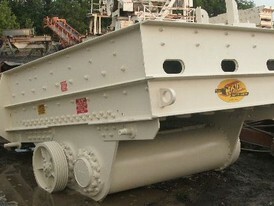 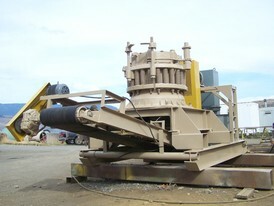 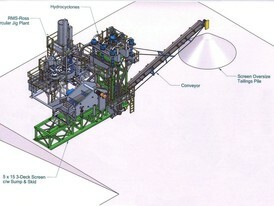 Vibratory feeders use vibration and gravity to move material. 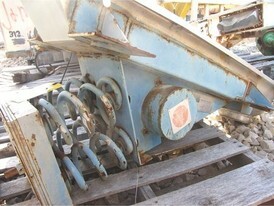 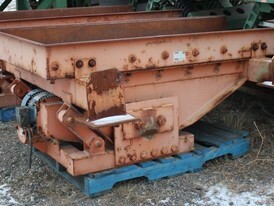 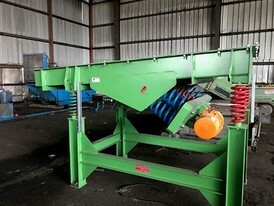 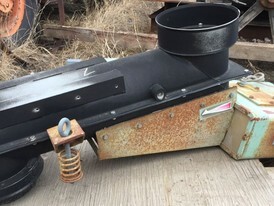 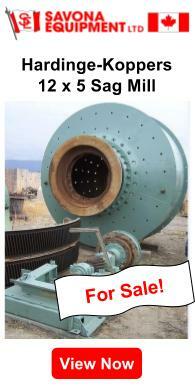 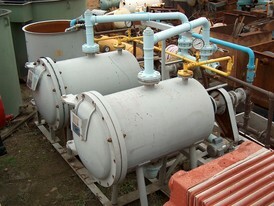 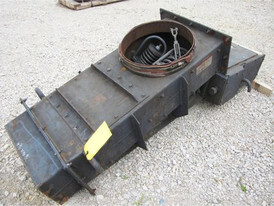 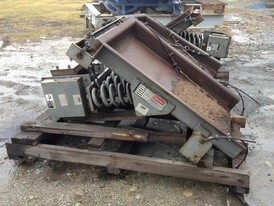 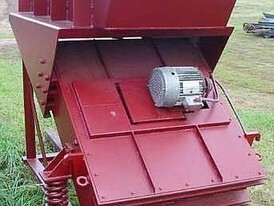 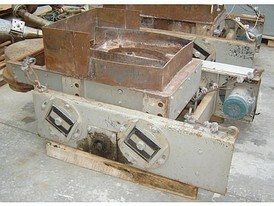 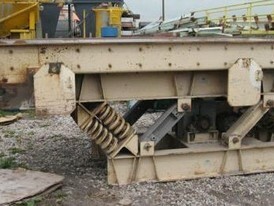 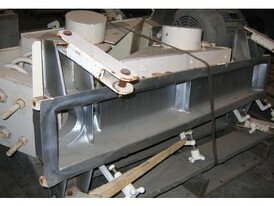 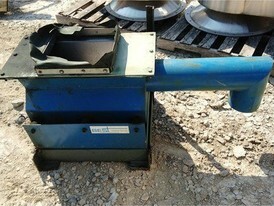 Vibrating Pan Feeders parts for sale can be supplied new and used but are subject to availability. 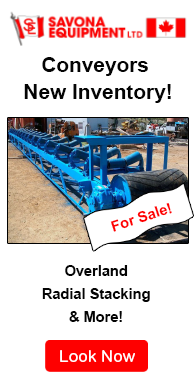 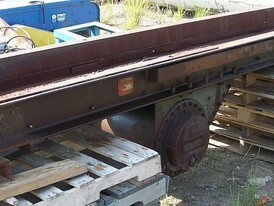 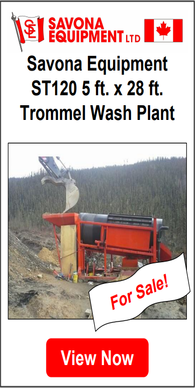 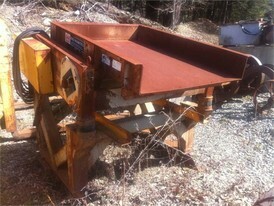 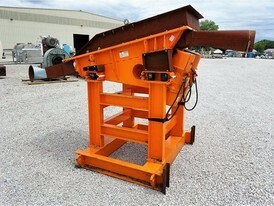 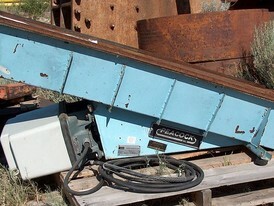 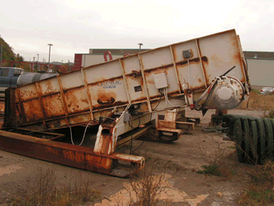 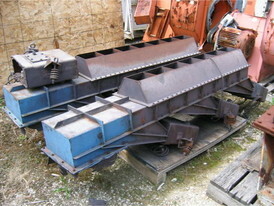 Our inventory includes industrial vibrating grizzly screens. 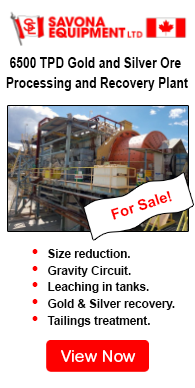 If you require vibrating feeders, industrial grizzlies, or vibrating screen equipment manufactured for your quarry or your ore processing operation please contact us for more details on our services. 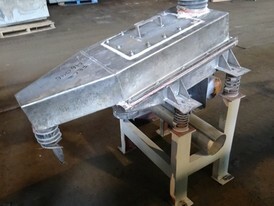 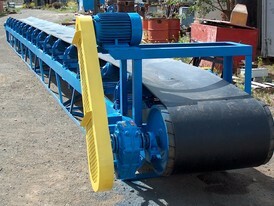 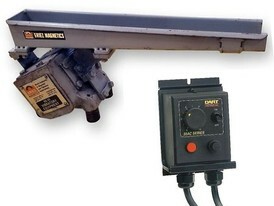 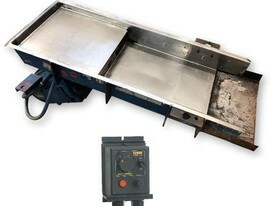 Our inventory of vibrating pan feeder manufacturers includes Deister, Eriez, Syntron, Vibranetics, Peacock, Simplicity, Carrier and many more trusted names.